President of India has appointed senior most Judge of Kerala High Court, Justice Antony Dominic as Acting Chief Justice of Kerala High Court. 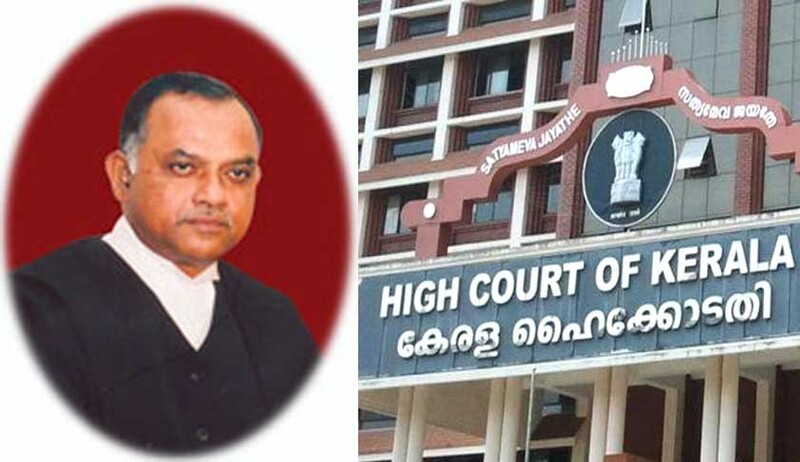 He will perform the duties of the office of Chief Justice of High Court with effect from the date Justice Thottathil Radhakrishnan relinquishes charge of the office of Acting Chief Justice of the Kerala High Court consequent upon his appointment as the Chief Justice of the Chhattisgarh High Court. Justice Navaniti Prasad Singh, Judge of the Patna High Court will be the next Chief Justice of Kerala High Court. Justice Sanjay Kumar Seth, Judge of the Madhya Pradesh High Court, is appointed as the Acting Chief Justice office of Chief Justice of MP High Court with effect from the date Justice Rajendra Menon relinquishes charge of the office of Acting Chief Justice of the Madhya Pradesh High Court consequent upon his appointment as the Chief Justice of the Patna High Court. Justice Hemant Gupta, Judge of the Patna High Court, will be the next Chief Justice of MP High Court.